Customer service is at the very heart of how businesses achieve true, sustained growth. 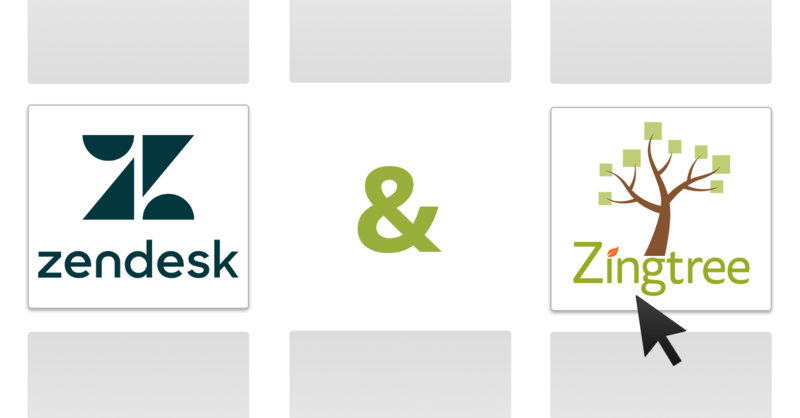 For Zingtree, it’s a top priority; we do our absolute best to keep our customers satisfied and successful with our decision tree software, and much of our customer feedback is full of amazing suggestions for how to make our toolkit even better. In other words, when our customers are happy and engaged, we’re happy. 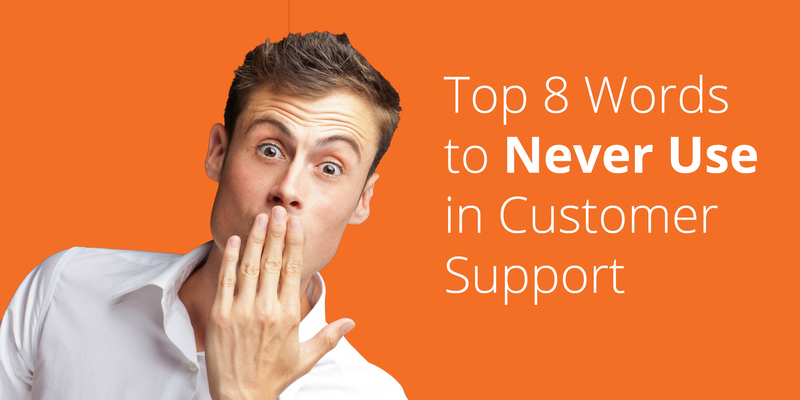 Do you know the real costs behind providing support to customers? Is there a well-defined point of contact for customers within your business? What is the demand, or average volume, of inquiries per channel per day? Do you have well-rounded support processes internally? How responsive are you to incoming customers questions and issues? Is customer service an integrated part of your sales and marketing strategies? Does your staff have the tools they need to really succeed? Performing in-depth research, and reflecting on your current and past customer service strategies and outcomes is the best way to start the process of identifying areas of improvement in your support channels. One of our very first deployments, Applian Technologies, develops powerful software to record and download online streaming media, with customers all around the world. As a busy technology company with an online presence, Applian was used to using more traditional support methods to keep up with customers. After performing an audit on their customer support channels, they realized that they were spending exorbitant amounts of time, money, and human resources on every incoming support ticket and decided to make some changes. Totaled how many tickets were answered in a given month. Totaled how much was paid to support staff. Calculated the cost per ticket, by dividing the number of tickets by the amount paid to staff. Gave each technical support employee a time tracker to narrow down how much time was spent on each support-related activity per product, per support agent. 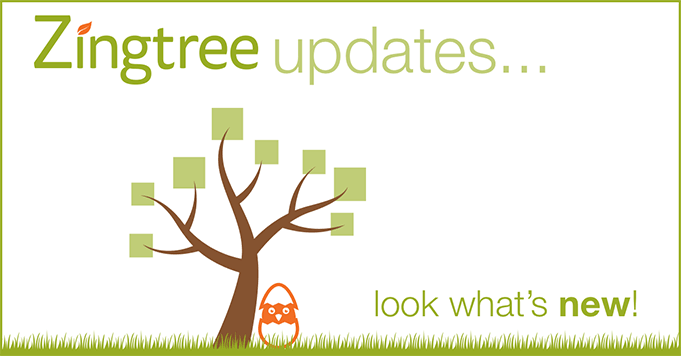 Applian now uses decision trees to streamline the entire customer support and technical troubleshooting process. After adopting the new decision tree tool, the company was able to save 15+ hours/week on support communications, reduce overall support tickets by 25%, saving more than $30,000 in resources overall, and improve customer satisfaction in the process. Take a quick step back and look at the larger picture. What are your goals and key performance indicators for customer service? Do you need to shift priorities to get there? Making improvements to your support strategy as a whole is critical to bettering the experience for your customers, and ultimately becoming more profitable. At the end of the day, these are the tried-and-true metrics to track, measure, and optimize for. With a narrowed focus, answers to some very critical questions about the health and effectiveness of your support strategy, and new tools to help streamline the process of communication, you’ll be well on your way to a more profitable rest of the year.